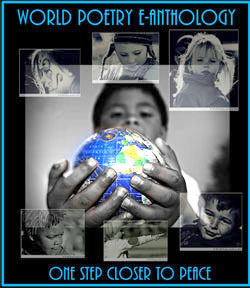 World Poetry Celebrates the Poet Kevin Morris from the UK! 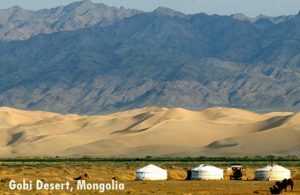 **Gobi Desert, where our wonderful WP Advisor Sendoo Hadda writes his poems in the summer. Ariadne’s Notes: The World Poetry Café Radio Show, August 9, CFRO 100.5 FM welcomed the talented poet Kevin Morris from the UK at 1:10 PM, PST Website – https://newauthoronline.com and rising young New York-based singer-songwriter Allegra Levy’s new album Looking at the Moon is out SteepleChase Records. https://www.allegralevy.com/ She will be on the next feature. WP Team: Ariadne Sawyer, MA, host and producer, Victor Swartzman, sound engineer, Sharon Rowe, special volunteer. Music by Andy Vine and Allegra Levy. Thanks to Braithwaite and Katz publicists. “I was born in Liverpool (UK) on 6 January 1969. You accuse me of hiding in my ivory tower. Can interpret the hearts of men. This entry was posted in Ariadne's Notes, E-Poets, Featured Poets, General and tagged Allegra Levy, Andy Vine, Author Sharon Rowe, Braitwaite and Katz, Dr. Hadaa Sendoo, International Peace Award Ariadne Sawyer, Katherine Growdon, Kevin Morris, Victor Schwartzman on August 13, 2018 by Ariadne. World Poetry Celebrates Nick Curl ‘s Animated Poems! *Photo from World Poetry Canada International Advisor and beloved friend Dr. Hadaa Sendoo from Mongolia. He writes beautiful poetry in a yurt in the summer. 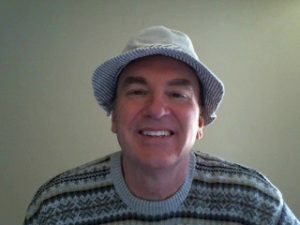 Ariadne’s Notes: The World Poetry Café Radio Show on June 28, 1-2 pm PST on CFRO 100.5 FM with the team of Ariadne Sawyer, Producer and host, Victor Swartzman , super tech and Sharon Rowe , special volunteer welcomed an e-Poem by Ahmad Al-Khatat. He was born in Baghdad on May 8th. From Iraq, he came to Canada at the age of 10, the same age when he wrote his very first poem and Md Khalilur Rahman, a published poet from Dhaka, Bangladesh with a love poem. We also welcomed the wonderful and talented creators from three disciplines, animated poetry, Nick Curl, Jazz musician and educator, Scott Reeves with his new CD Jazz Orchestra’s Without a Trace . Media courtesy of Braitwaite and Katz .T he amazing actress Niketa Calame with her words of wisdom and answer to a young actor from Nigeria . I am featuring each guest separately on this site to give them more exposure. TO LISTEN TO THE SHOW NOW HEARD IN 109 COUNTRIES CLICK HERE! “Currently resides in Pittsburgh, PA.
On Facebook as Nick Curl. Earned a BSEE degree from University of Michigan in 1983. Earned a MSEE degree from Georgia Institute of Technology in 1995. Earned a MBA degree from Georgia State University in 1998. After graduating from high school in 1975 I enlisted in the United States Army. While in the Army I began to learn how to play the guitar. I never took music lessons so for a long time I didn’t understand how a songwriter wrote a song. In 1978 I received an Honorable Discharge from the Army. I attended various universities and built a career in computer hardware/software design and test and held employment in various industries including Aeronautical, Telecommunications and Consumer Products. During this time my guitar remained mostly in its case but it was always in the back of my mind that writing songs was something I wanted to do. I retired from engineering in 2014 and began to dabble in poetry and music. I began creating animated poems. Some of the poems may be useful for teaching children about relational concepts such as empathy, friendship and helping those in need. I was able to find information on the internet about music theory. I downloaded diagrams that showed the guitar chords and notes for songs that I liked. I used the diagrams to play the songs and it sounded like it does on the radio. By studing the diagrams, I began to understand how songwriters used music theory to create their songs. They chirp and tweet, it’s their routine, like clockwork every morn. It seems to me a symphony of whistles, flutes, and horns. The songs they sing are quite unique, the tunes they play divine. There’s something new, a twist or two, it’s different every time. 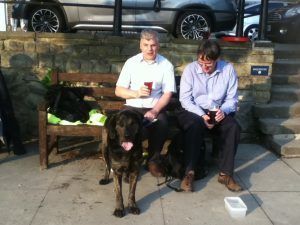 First one, then two, they all join in. Who orchestrates this band? It’s what they say in their musical way that makes it all so grand. Nick Curl (C) All rights reserved by the author. This entry was posted in E-Poets, Featured Poets, General and tagged Ahmad Al-Khatat, Author Sharon Rowe, Braitwaite and Katz, Dr. Hadaa Sendoo, International Peace Award Ariadne Sawyer, Md Khalilur Rahman, Nick Curl, Scott Reeves, Victor Schwartzman on July 1, 2018 by Ariadne. 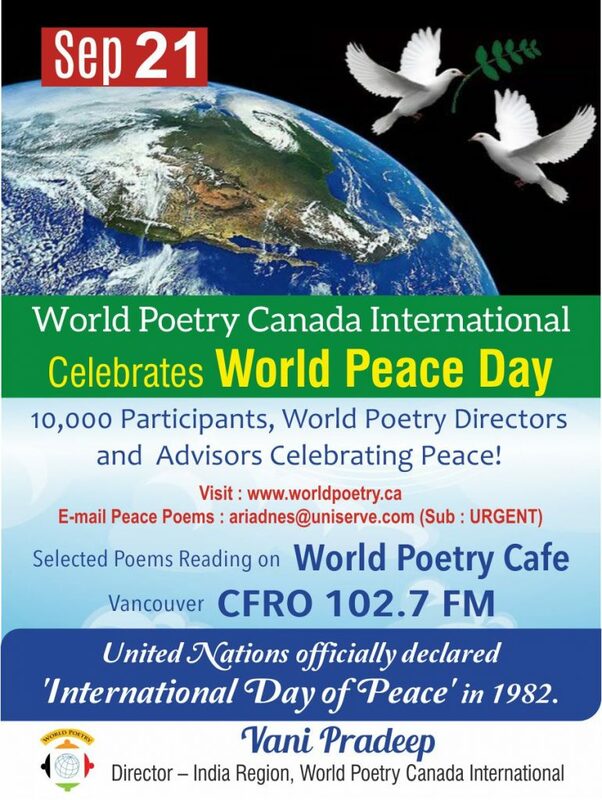 World Poetry Canada International Celebrates World Peace Day, September 21! The World Poetry Cafe featured the first group of poets on World Peace Day. Poets and their beautiful poems for peace. A lovely opening poem by Mamta. Ahn Bong Ja, Canada, Katherine L. Gordon, Canada, Dr. Hadaa Sendoo, Mongolia, Honey Novick, Canada, Richard Doiron, Canada, Carol Knepper, Canada, Dr. T. Ashok Chakravarthy, India, Mahinour Tawfik, Egypt, Yioula Ioannou Patsalidou, Cyprus, Danny Teller, China, Daniel de Culla , Spain, Fernando Jose Marti­nez Alderete, Mexico. Phone in: Selene Bertelsen and Jemma Downes, Canada. To hear this special Radio show! CLICK HERE! We would like to thank the many poets who sent poems and also created different events in their countries, villages and towns. The second group will be read on September 28th and will be notified. Peace connectors, peace advocates , peace promoters are needed every day to help bring balance to the world. Our great thanks to Ceri Naz and her students from the Philippines. Peace thanks them! 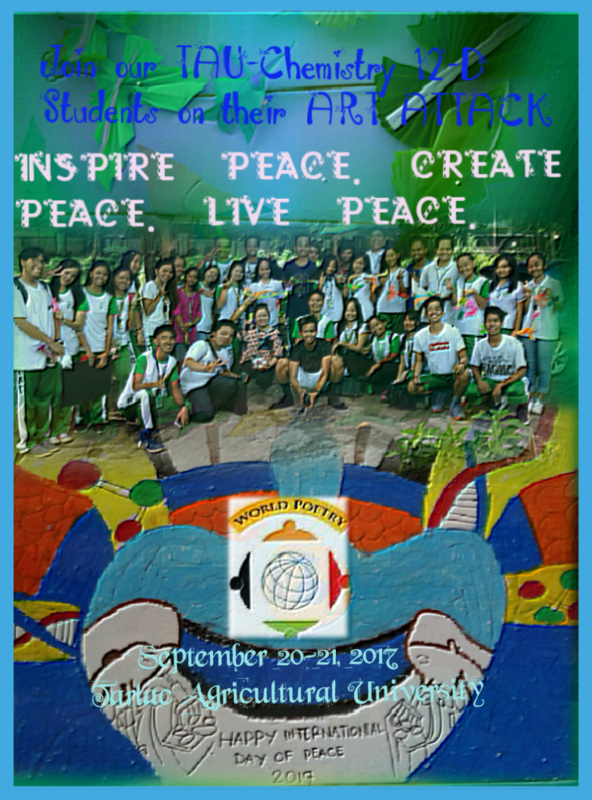 Poster by students in the Philippines. 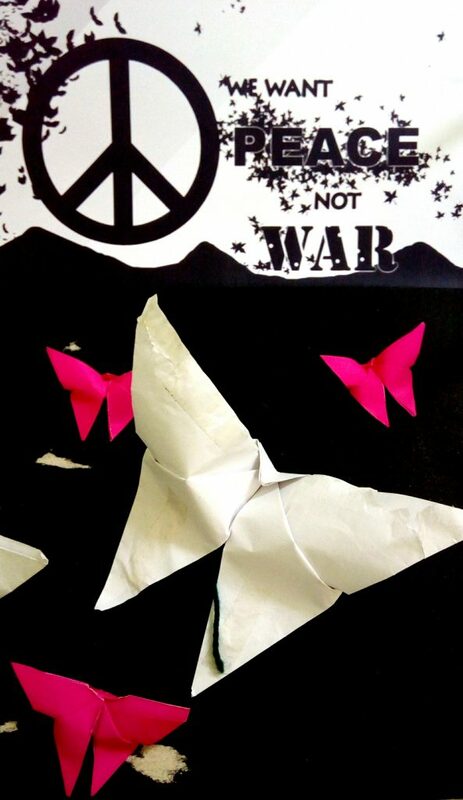 Thanks to Vani Pradeep from India for her poster and banners plus her motivational work for World Peace! Also on the show : super tech ,Victor Schwartzman reading some of the poems, World Poetry theme music, Circle of Blue by World Poetry Music Advisor and Ambassador to Japan: Yoshifumi Sakura and The Offering by Mary Youngblood. First Nations. This entry was posted in General and tagged Ahn Bong Ja, Canada, Carol Knepper, China, Cyprus, Daniel de Culla, Danny Teller, Dr. Hadaa Sendoo, Dr. T. Ashok Chakravarthy, Egypt, Fernando Jose Marti­nez Alderete, Honey Novick, India, jemma Downes, Katherine L. Gordon, Mahinour Tawfik, Mexico, Mongolia, Richard Doiron, Selene Bertelsen, Spain, Yioula Ioannou Patsalidou on September 25, 2017 by Ariadne.